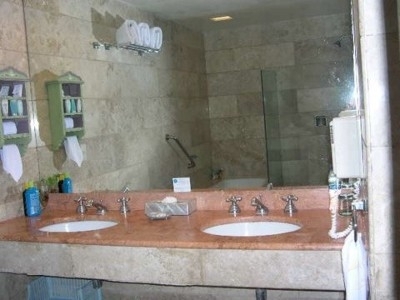 We are renting a completely furnished, fully equipped, 1 bedroom, and 2 bath luxurious condo/suite at Camino Real Zaashila Hotel Resort in Huatulco, Mexico. 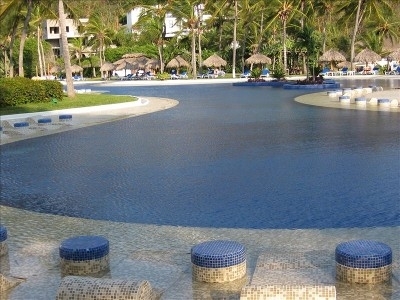 Located on the magnificent Blue Pacific, this is the southern end of the fabled Mexican Riviera. 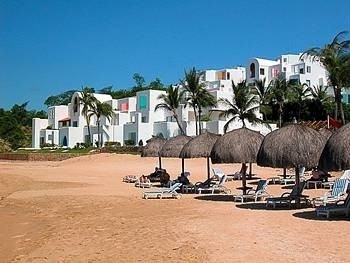 The well planned development of this area has been slow and deliberate in order to preserve the pristine beauty of the 9 bays and 36 beaches that comprise Huatulco. 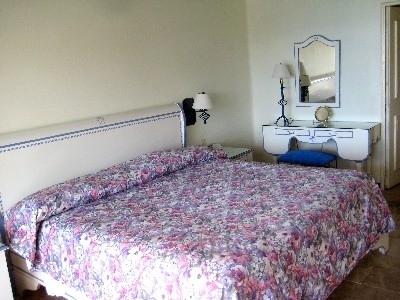 Luxurious accommodations, just like paradise, beautiful well kept grounds, 3 pools, on Pacific Ocean Beach Front. 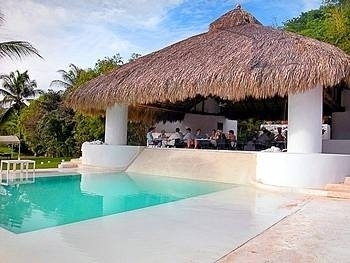 Great place to read many books, sun in tropical sunshine, or listen to your own personal music under a palapa or palm tree. Quiet and few guests but wonderful friendly hotel personnel to serve your each and every request. Want to feel like a king or queen for a week or two. This is paradise, the place for which you have been searching the earth. 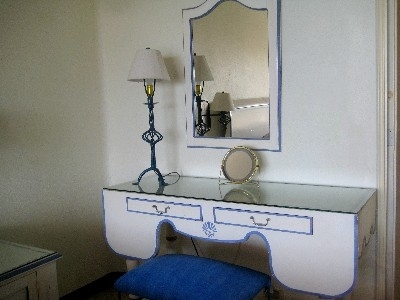 This Luxurious oceanfront vacation condo overlooking exclusive Tangolunda Bay and Pacific Ocean and is provided daily hotel service by Camino Real Zaashila Resort staff. 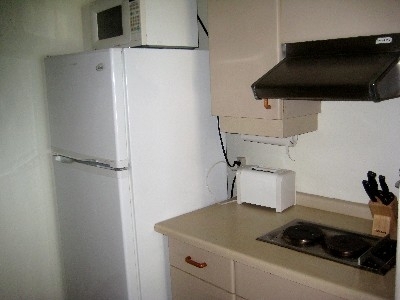 The condo can accommodate 6 persons or 4 adults. 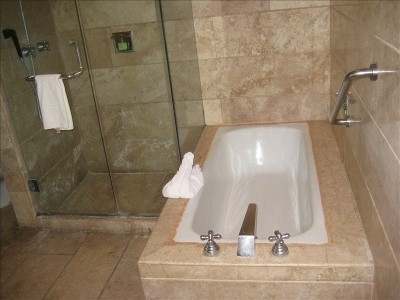 There is a king bed in bedroom, 2 large sofas in living room plus 2 free standing cots and 2 bathrooms with linens and towels provided and private splash pool off balcony. Fabulous views of 300 foot pool, sandy beach and Pacific Ocean from two balconies which are located off bedroom and living room. 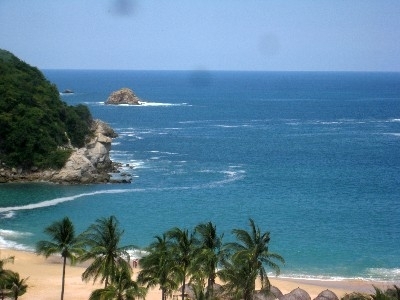 Huatulco is a place yet to be inundated with tourism, a place still in its infancy of development. One of the first projects the Mexican government undertook was water purification and filtration in the entire Huatulco area. 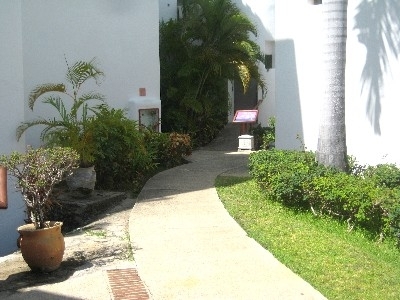 This means that visitors to Huatulco can safely drink the water and eat fruits and vegetables without endangering their health with the dreaded “turista”. There are so many interesting activities for the visitor to enjoy that it could take you months or years to experience them all! 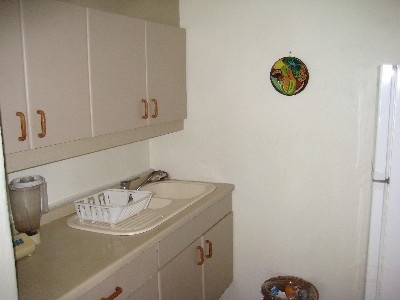 Or perhaps you just want a quiet and comfortable place to relax for awhile. 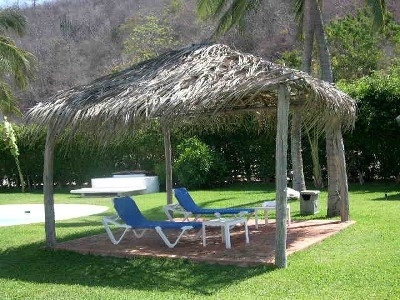 Huatulco offers it all - the tranquil and the exciting. Just surf around this website and see what there is to discover on a trip to this paradise. Happy surfing. We hope that you will come and be our guests. 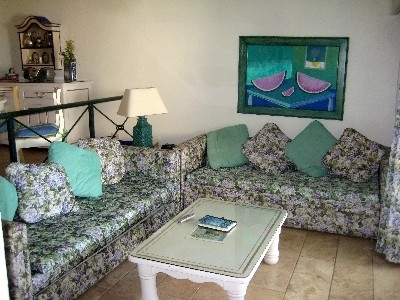 The friendly residents of Huatulco and your hosts Diane & Phil Minch will make your stay as pleasant as possible. Cancel within 30 days, refund only if re rented less $200 administration fee.